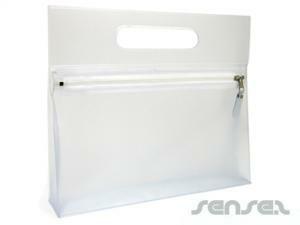 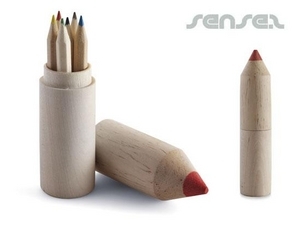 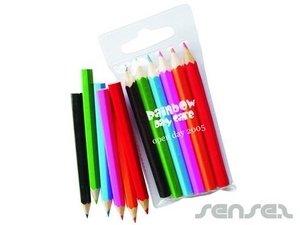 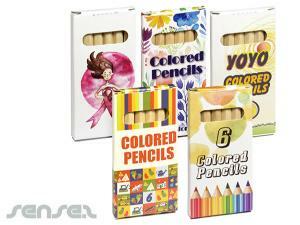 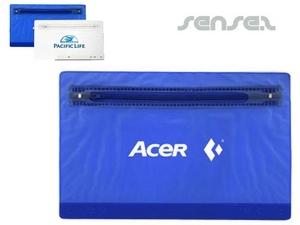 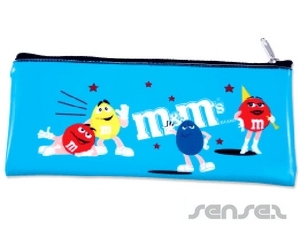 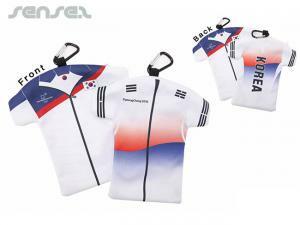 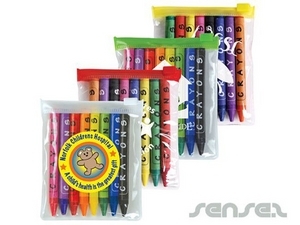 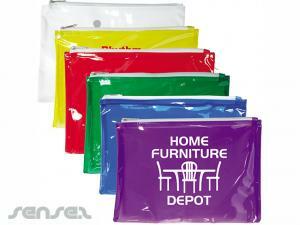 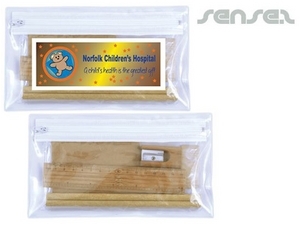 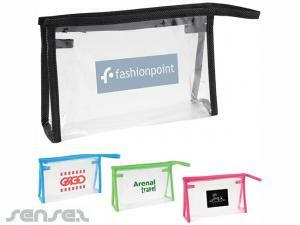 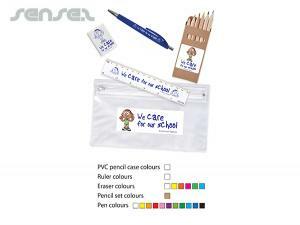 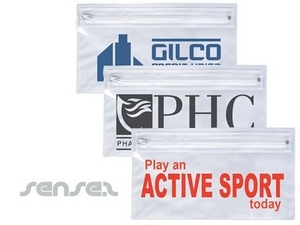 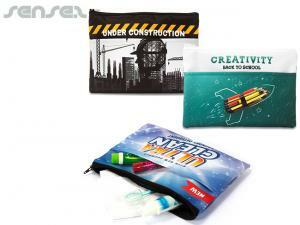 Nothing suitable in promotional pencil bags? 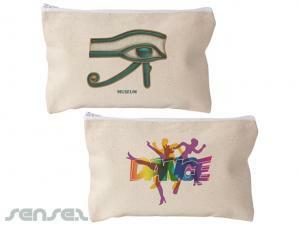 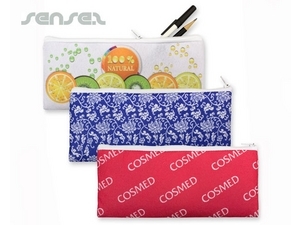 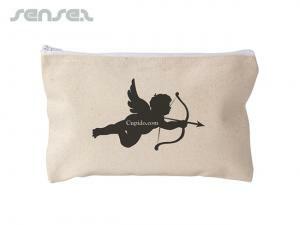 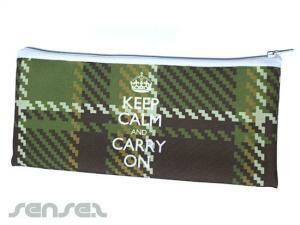 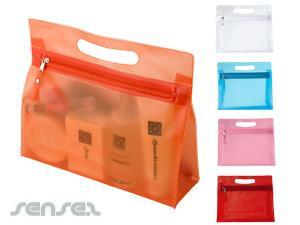 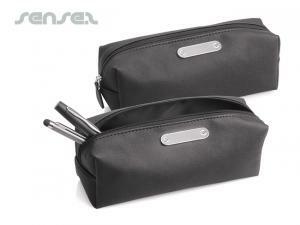 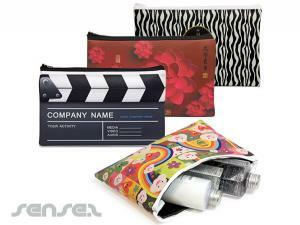 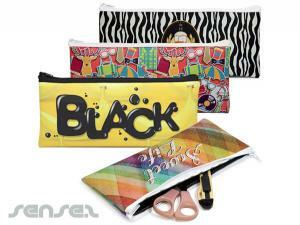 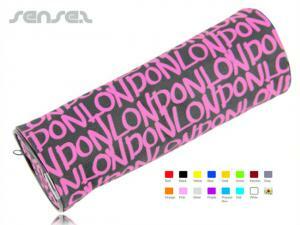 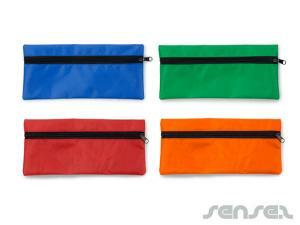 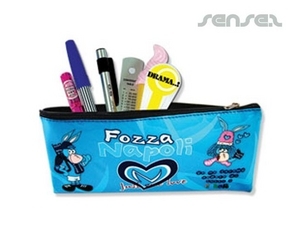 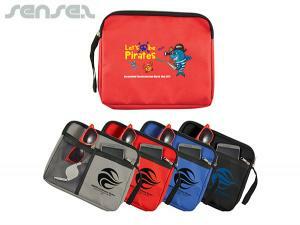 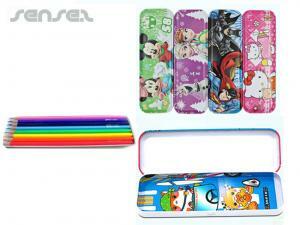 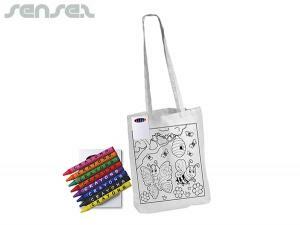 We have a huge range of pencil bags and pencil pouches that can also be used as cosmetic bags. 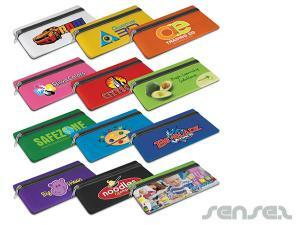 All custom printed with your logo. 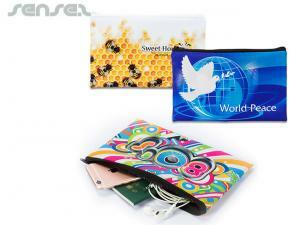 Choose from a range of material and print and size options to create your perfect pencil pouch for the office or a school promotion.